Simply the lightest, most compact, portable and efficient Dry Washer on the market. 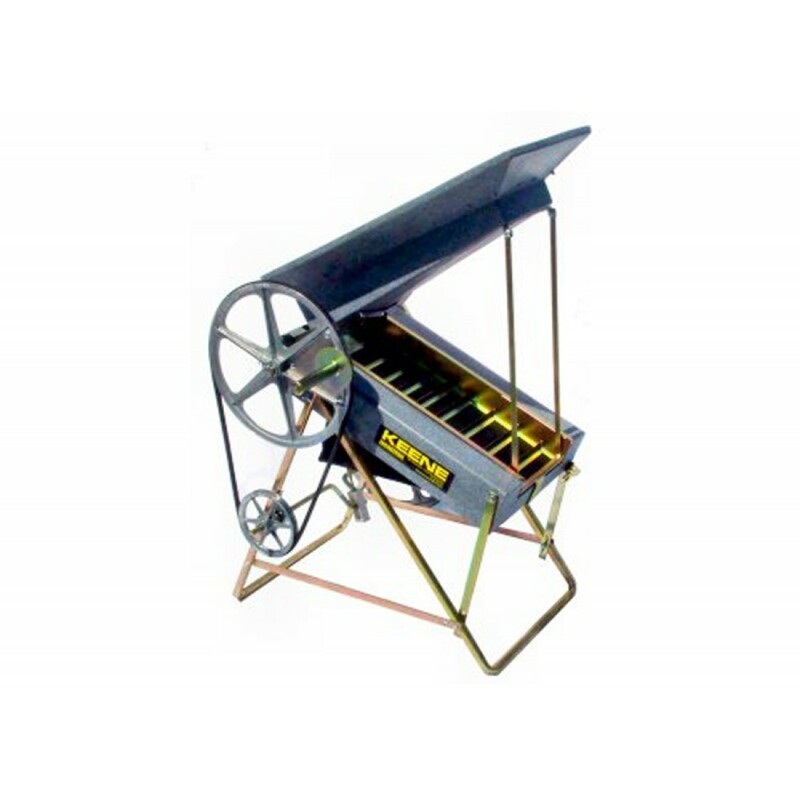 The easy turning hand crank controls the vibration on the DW2, enabling heavier materials to settle faster. 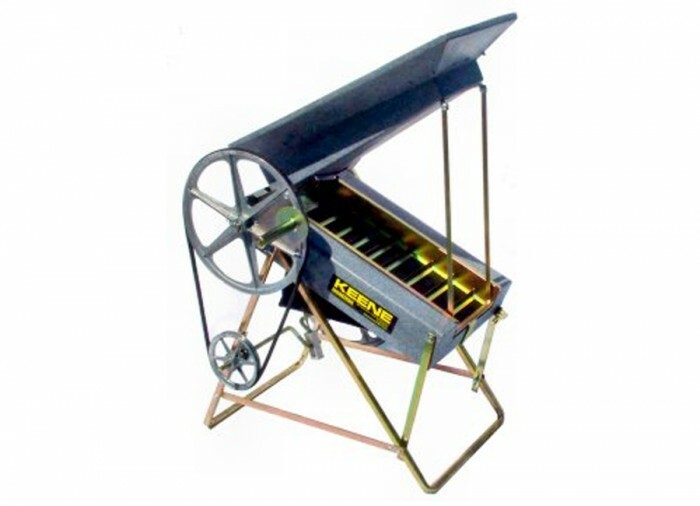 The oversized Marlex hopper has an adjustable flow control to provide an even flow of material with increased capacity. 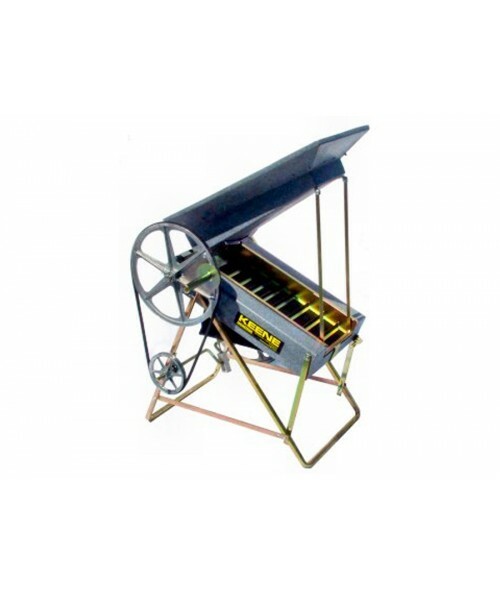 The dual riffle design greatly improves fine gold recovery and has a snap latching system which makes removal of the riffle tray a snap for clean up.